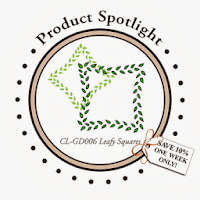 My Paper Trove: DeNami Product Spotlight: Leafy Squares! 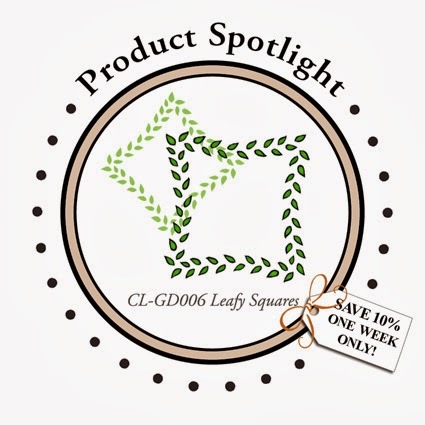 DeNami Product Spotlight: Leafy Squares! Be sure to visit the DeNami Blog and the rest of the Design Team and leave a comment on their blogs too! You could win the Leafy Squares stamp set...the more comments you leave, the better your chances! Pattie Goldman - you are here! Thanks for stopping by today! 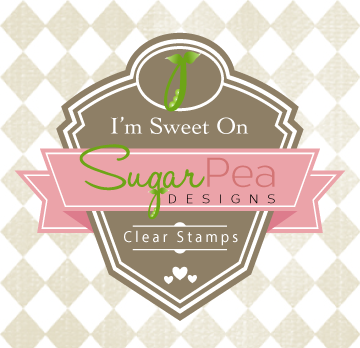 Don't forget, the Leafy Squares stamp set will be on sale for one week only! Have a great day and Happy Thanksgiving to everyone! Pretty card Pattie, I like the frame paired with the pinecone! Perfect masculine card. I have a word for them on my blog (DMC for Dreaded Man Card) Ha! 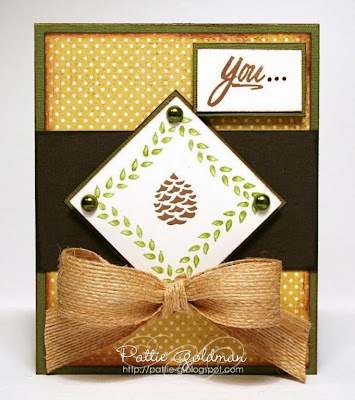 I love the pinecone framed in the beautiful leafy square! Yes, perfect for my mail friends and family! This is SO cute, Pattie. I really like the natural brown bow and country feel. 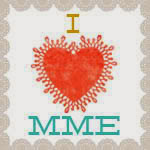 Great use of this darling little stamp set, and thanks for the chance to win. Super fun and lots of inspiration on this fun hop. Very pretty--I like the bow and the pine cone in the center. This is SO very cute. I love the ribbon and the great color combination. I need to get my hands of this sweet leafy square. Thanks for the inspiration and a chance to win. I really like this.